Day & Faber are fine art dealers specialising in European drawings from the last five hundred years. 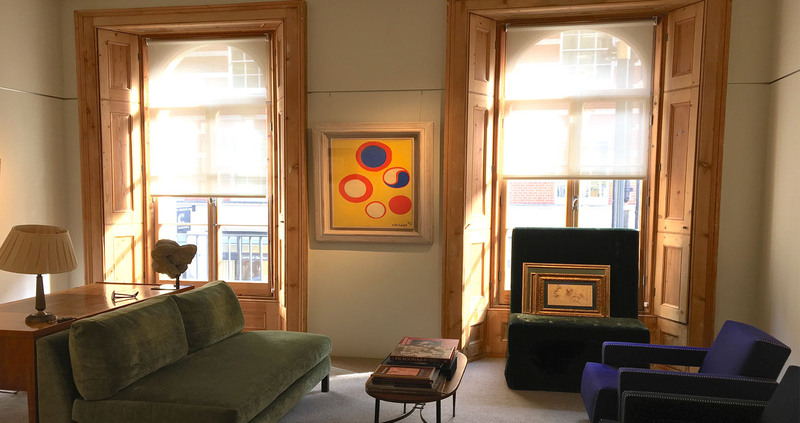 The gallery was founded in 1970 when Richard Day, expert in Italian and Dutch drawings and head of Sotheby’s Old Master Drawings Department, set up as a private dealer in New Bond Street. James Faber joined him there in 1994. In 2015 the gallery moved round the corner to Maddox Street, located in the heart of the London art world. Our aim is to find drawings of exceptional quality, beauty and interest. We offer works across a wide price range and are always interested in the quirky and unusual. All the drawings illustrated online, as well as other more recent acquisitions, may be seen at the gallery, where we are open by appointment or by chance. 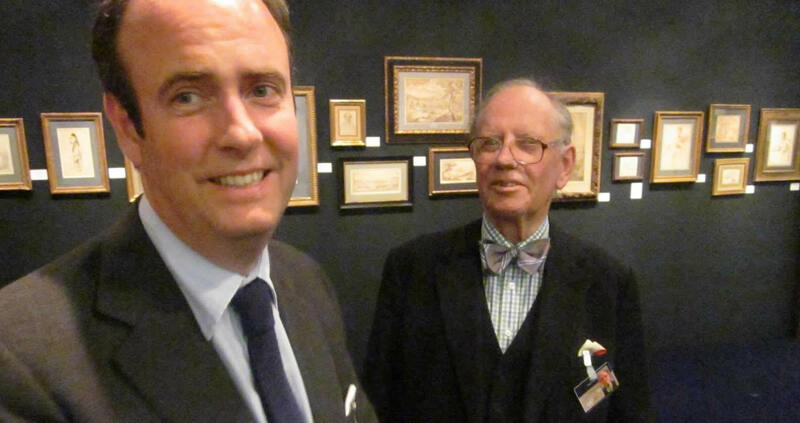 Day & Faber are members of the Society of London Art Dealers. Each spring we exhibit at TEFAF in Maastricht.